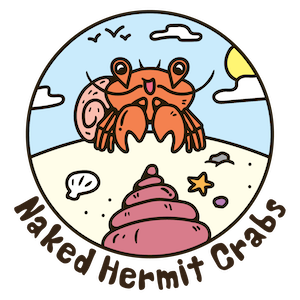 Adventures with the Naked Hermit Crabs: Happy World Wetlands Day! 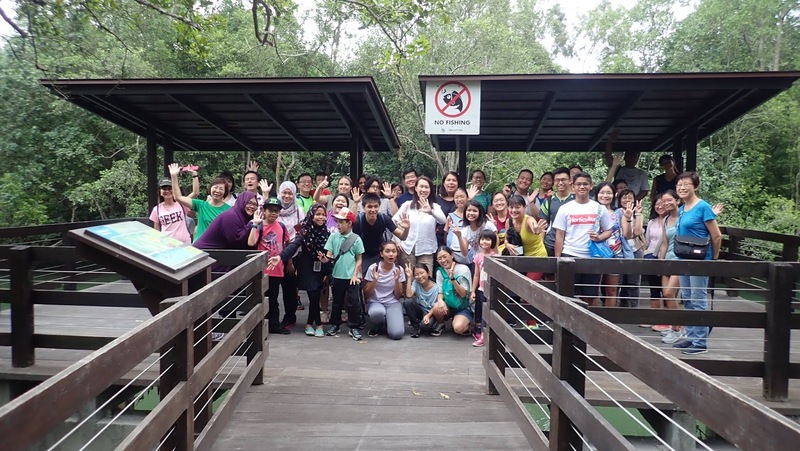 Last Saturday's walk gave participants close wild encounters to several animal superstars in Pasir Ris Park and Mangroves. To prepare for our special World Wetlands Day walk (2 February), the guides decided to meet early to plan our route. 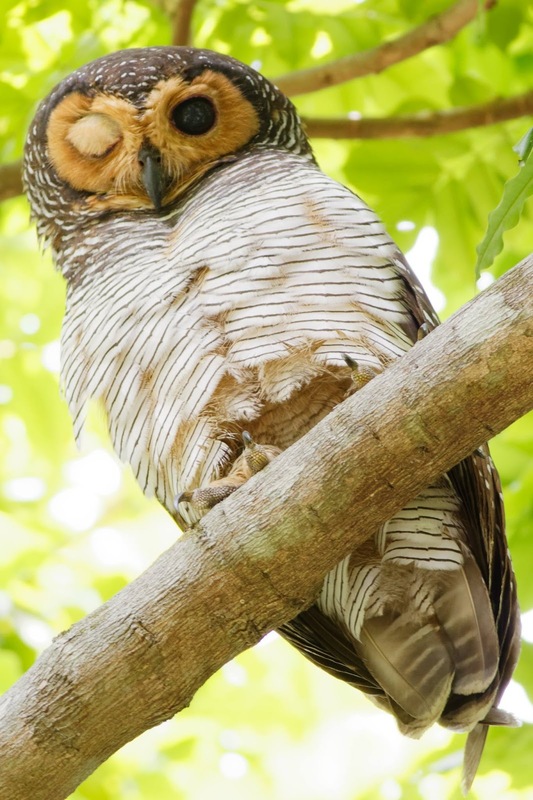 While doing our recce, we were alerted by some bird photographers to the presence of the family of Spotted Wood Owls who frequent the park. We later shared this magical experience with the participants. Kids and adults alike were enthralled to see the family of owls and puke pellets which often contains rodent bones. 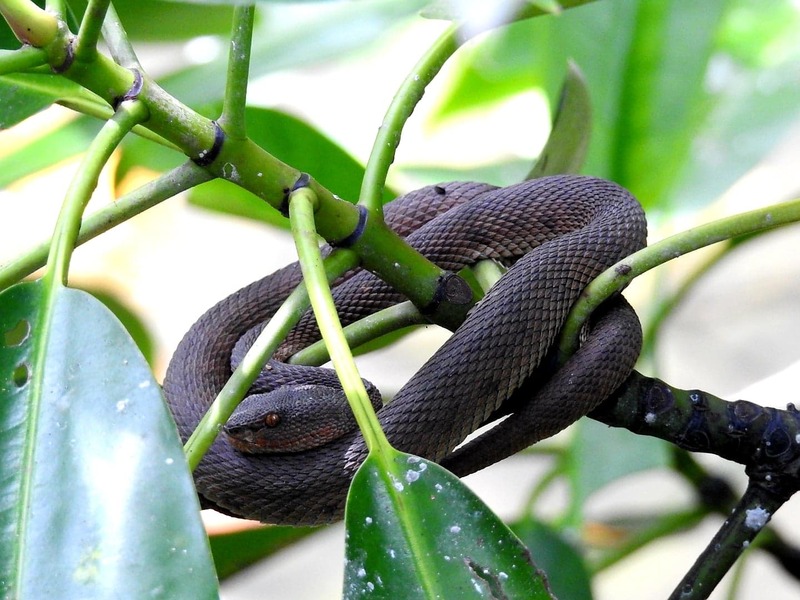 In the mangroves, we were lucky to encounter many different types of birds and some mangrove pit vipers! Under the supervision of one of our guides, our participants got to get close to one of the adult pit vipers in the mangrove who was resting on the boardwalk. 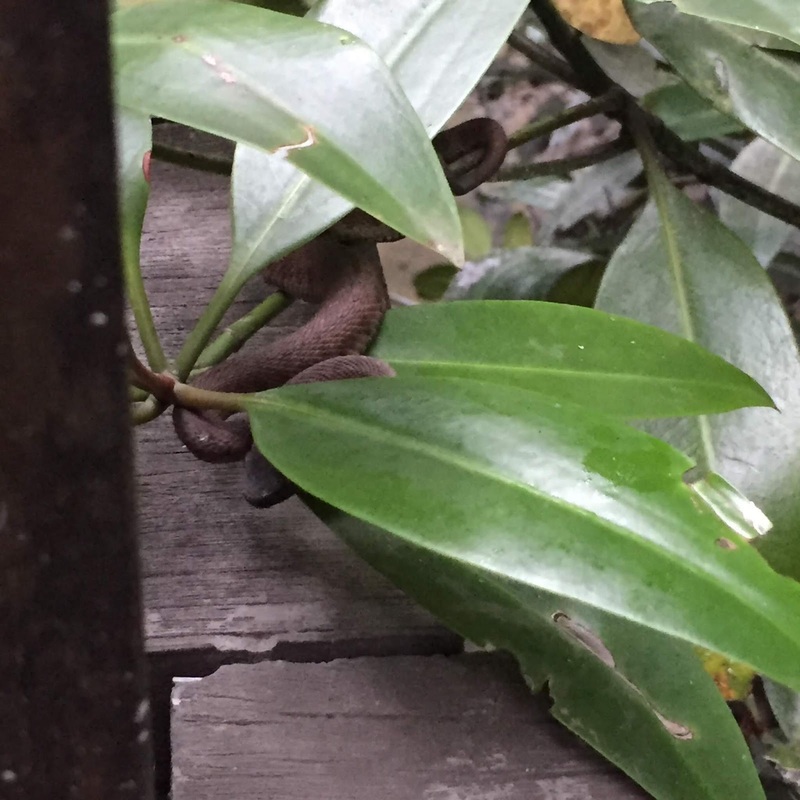 This was a good opportunity for us to educate the importance of respecting nature from a distance and this allowed our participants to understand that snakes do not attack unless it is under self-defense. Mangrove pit vipers are highly venomous. However, no snake or person was harmed as co-existence just means that you respect each other's space, even if children are present. 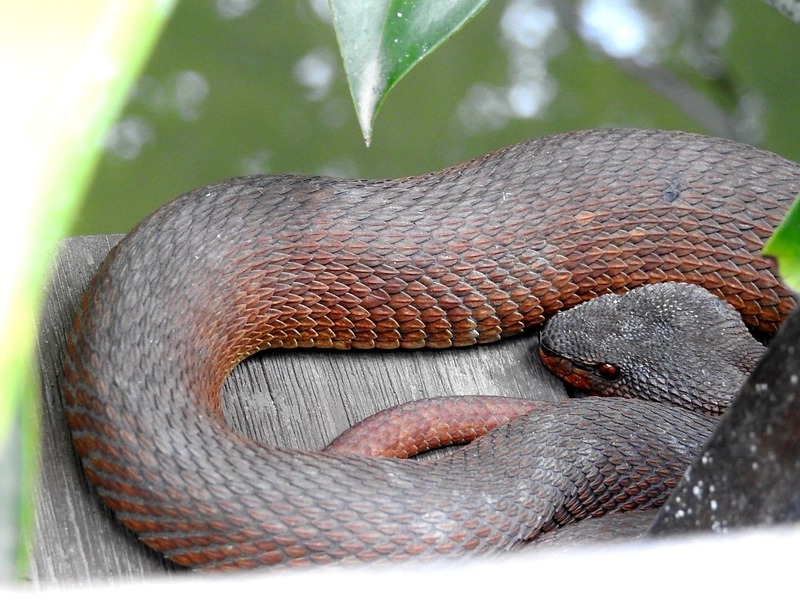 With the right guidance, we can all co-exist with our wild neighbours, regardless of whether they are scaly or furry. no touchingof the reptile by participants or guides. To end the walk, a famous family of otters swam past the jetty and came onto land. This delighted our participants and other park-goers who were all capturing the scene with their phones and cameras. This was truly a perfect end to an unforgettable walk. Otters making a special guest experience at the end of our walk! We would like to thank all of our guides (Ria, Ley Kun, Xiang Tian, Becky, Liz and Sumita) for guiding our participants. To all our participants, we hope you had a wonderful day with your loved ones and we hope to see you at our next walk in February! Remember to follow our Facebook Page for updates on registration for our next walk at Chek Jawa. 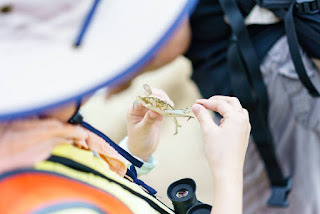 A truly joyous occasion to commemorate World Wetlands Day!